Award-winning director Sue Bourne has made some heart warming and poignant documentaries over the years ( we suspect she may be our age) with My Street (where she told the stories of the people in the London street she had lived in for 14 years) and Mum & Me (about her mums struggle with Alzheimer’s) being my favourites. 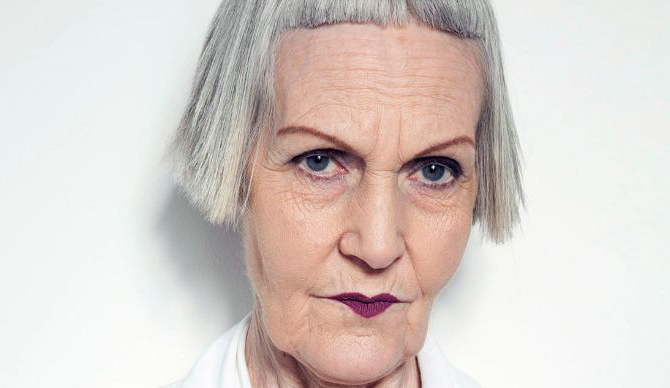 Next week on Chanel 4, she explores the idea of ageing. She tells the stories of six women with an average age of 80, who are redefining old age. Bridget, Daphne, Jean, Gillian, Sue and Lady Trumpington have something inspirational in common – to keep going, to look fabulous and to have fun – but without botox or plastic surgery. 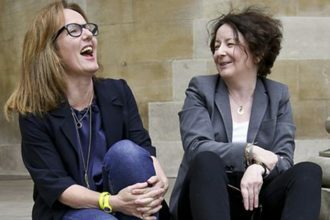 Not one of them feels like an ‘old person’ and, in their own ways, they are defying expectations of the ageing process. I love the sound of the formidable Lady Trumpington, 91, who is the oldest woman in the House of Lords and has a wicked sense of humour. She became an internet sensation when she was caught on camera giving another peer the V sign for saying she was getting on in years. ‘The moment you start letting yourself go is the moment when you are old’, she says. Her guilty pleasure of browsing through clothing catalogues has almost turned into an addiction, with new clothes being delivered almost every other day! She has been going to the same hairdresser for thirty years and her worry is that he might retire before she does. 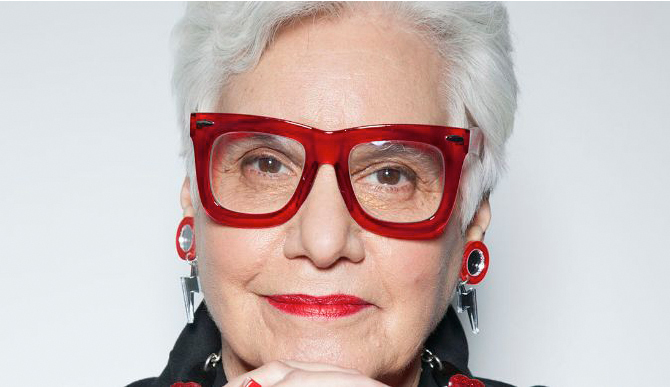 The youngest of the Fashionistas is the fabulous 73-year-old Sue Kreitzman (who I met last year). Sue’s American but has lived in Britain for 30 years and was the author of the hugely successful ‘Queen of Low Fat Cooking’. Fifteen years ago, she gave it all up to become an ‘outsider’ artist and she now makes art and curates shows and says age has ‘released me from the tyranny of fashion’. Fabulous Fashionistas is on Channel 4 on the 17th of September at 10pm. Actually there’s a woman peer even older than Lady Trumpington: the redoubtable P.D.James – Baroness James of Holland Park, born 1920, and still writing, speaking etc.at 93.